When you invest in residential property and you decide that you want to make more returns, rezoning it to commercial property can be a great deal for you. Having commercial properties has a great edge over residential properties especially when it’s about collaterals, lease terms, exclusivity, and property improvement expenses. Rezoning a property simply means changing how a property can be used. With this matter, it can be an investor who wants to make a profit from their property or a homeowner who wants to make their home more comfortable. Either way, rezoning means making use of your property differently. Making significant changes in rezoning a property is not just one click away. There’s a lot of important things to consider and rules and regulations to follow before you can do drastic changes. The steps of rezoning may also vary according to the property’s location. Here are some of the common tips that you might consider in zoning your property. The Zoning Maps – Zoning map shows the district and street boundaries in your locality. It displays how your community is divided into different uses in zones or districts. Zoning maps must be precise and should show the exact property lines and zoning boundaries of residential, agricultural, or commercial properties. 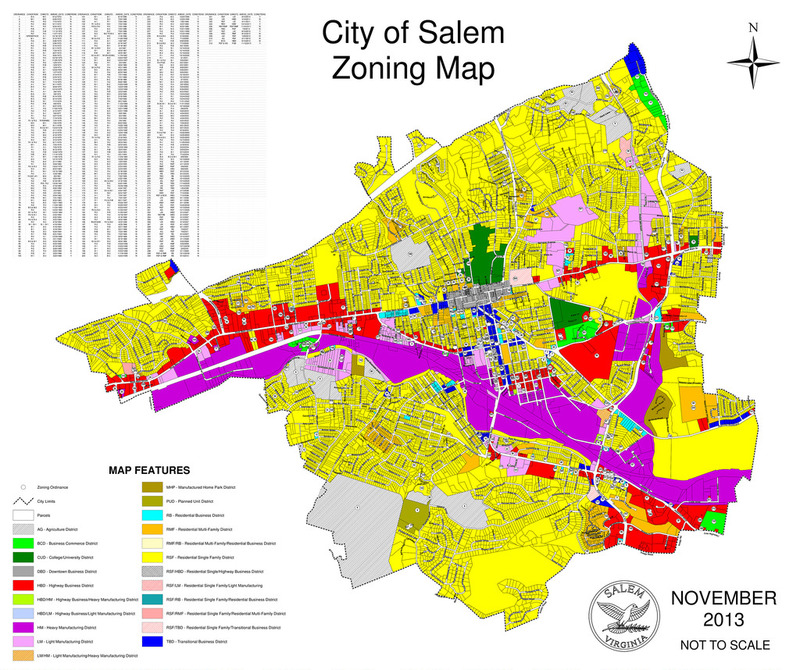 The Zoning Text – It is a part of the zoning ordinance that shows the documentary procedure on how to administer and apply for rezoning your property. It also explains the rules and regulations that would apply to your property depending on its zoning districts. Zoning ordinance text may include title, authority, purpose, general provisions, impact regulations, administration, and structure of your property. As soon as you have general knowledge about the zoning ordinance, the next thing to do is to find your local zoning rules and ordinances. Study the specification of the rules regarding with the zoning ordinance in your municipality or country. You can also visit your local planning and building office to request for any information like district maps. 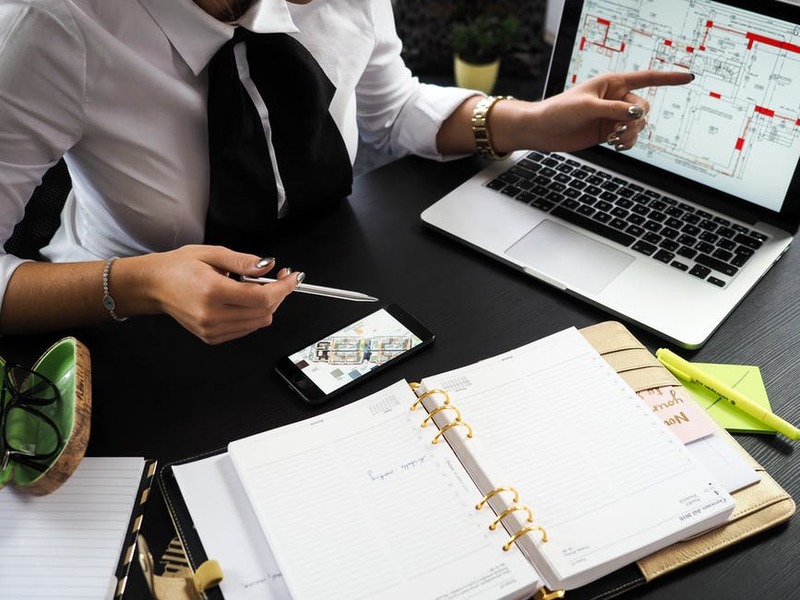 In considering your zoning rules and specifications, you can see how your property is zoned, and you’ll be able to figure out how to start rezoning your property. After considering your local zoning ordinances, you should determine and decide on how you wanted to use your residential property. You can do a lot of things in rebuilding your property; you can run a business and make it as a commercial property. However, before restructuring, make sure that it fits with your local ordinances and zoning category of your community. By comparing your plans to the rules of your locality, you may be able to determine if you need to apply to rezone your property. If your property is subject to a rezoning application, make sure to do so. Submit an application to the office of planning and building in your locality. Ask for a petition to rezone your property and choose the best category that fits the changes you want to do with your property. Furthermore, as you apply for rezoning, make sure that you have all the requirements for application. 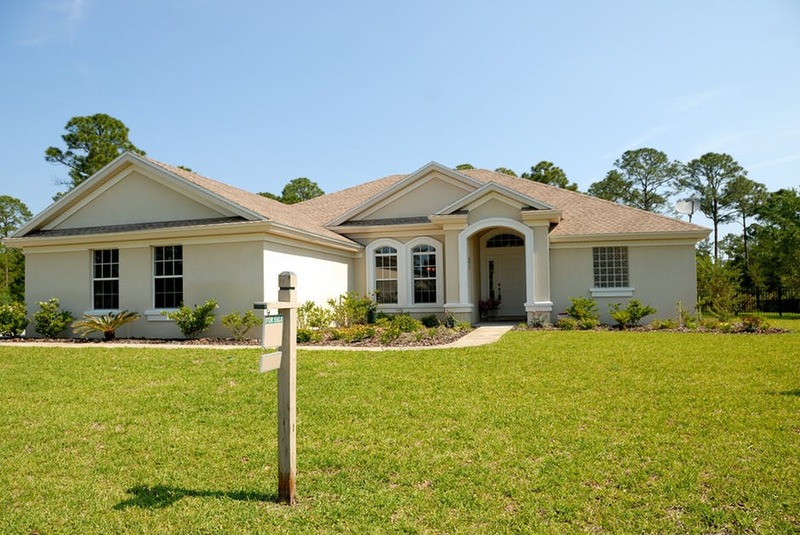 Conditions may include application fees, the existing land use, and your plans on how you want to use your property. After your application for rezoning, see to it that you make necessary follow-ups with it, to know if it has been approved or declined. Hence, if it is good to go, there’s one more thing to consider before you start rebuilding your property and that is public notification. Before you begin with all your property constructions, make sure to notify your neighborhood about it. Informing the community before your property rezoning helps residents prepare for any inconveniences that your building might bring about. As you decide to rezone or change the usage of your residential property, it is essential that you know all the factors to consider before making it happen. Knowing the things like basics of zoning a property, zoning specifications, and zoning application may help you rezone your property successfully. Furthermore, the tips mentioned above can be a great reference for you to consider in zoning your property. Also, you can visit firms like Rose and Jones for you to be guided in rebuilding your residential property.